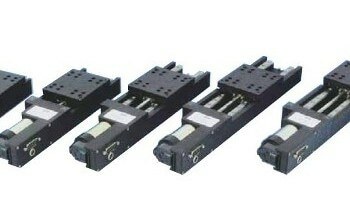 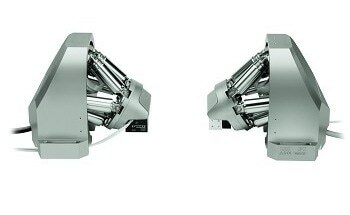 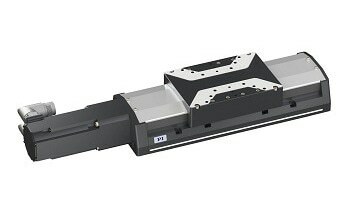 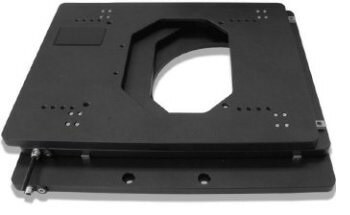 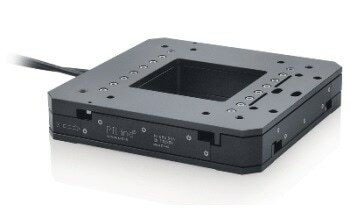 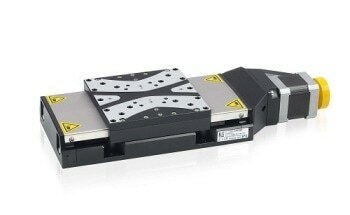 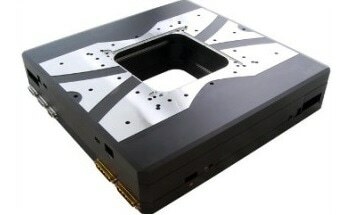 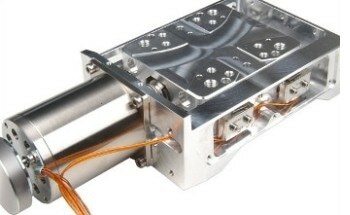 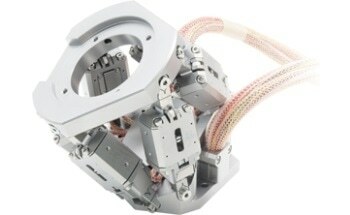 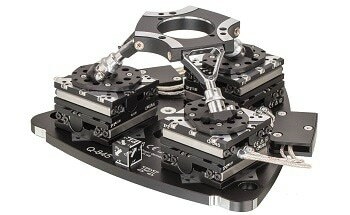 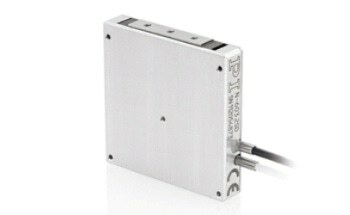 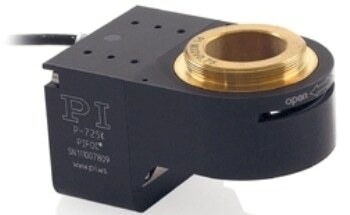 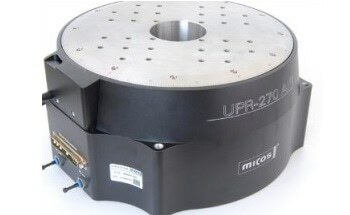 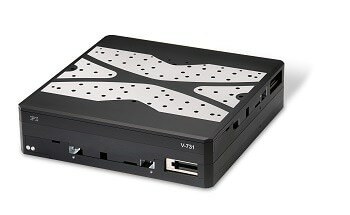 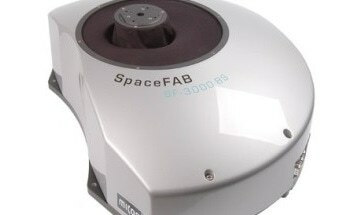 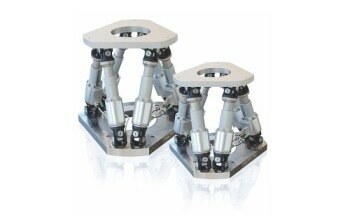 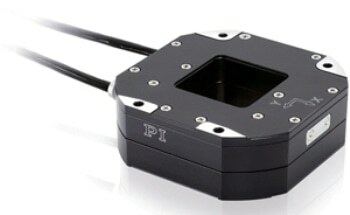 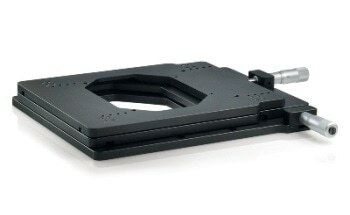 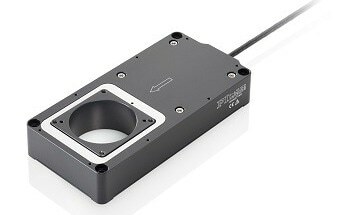 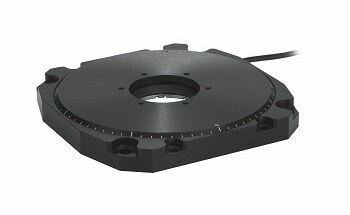 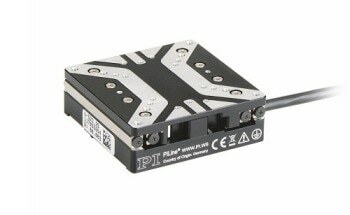 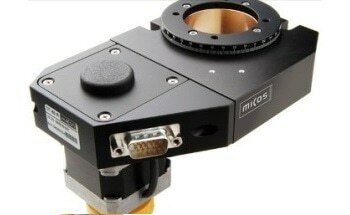 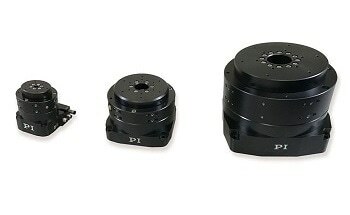 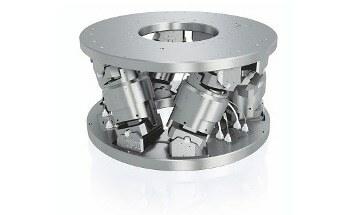 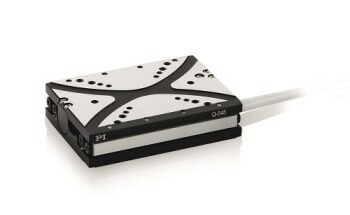 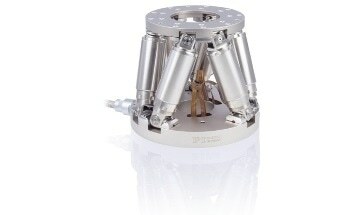 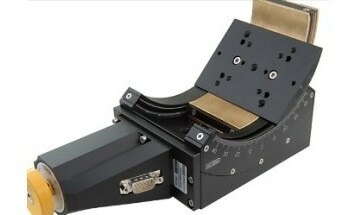 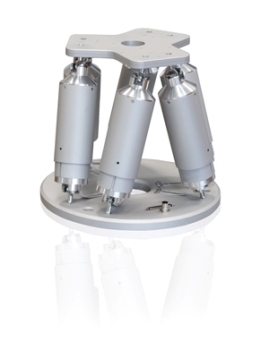 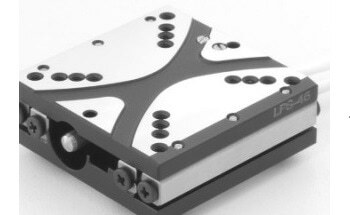 The H-820 standard-class 6-axis positioning system includes a parallel-kinematic design for six degrees of freedom making it considerably more compact and stiff than serial-kinematic systems, higher dynamic range and no moved cables. 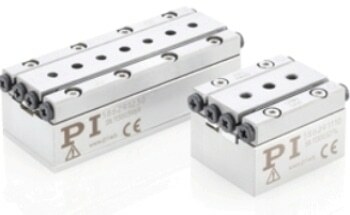 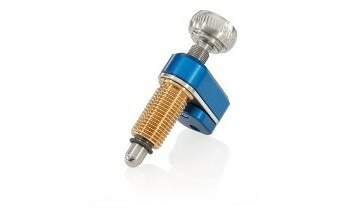 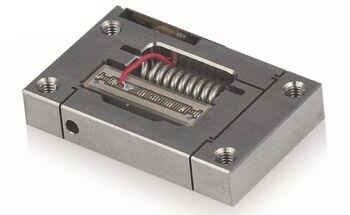 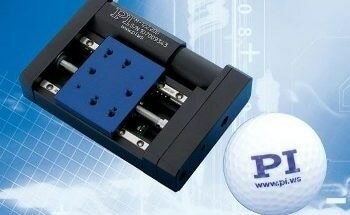 It has a higher reliability and a reduced friction. 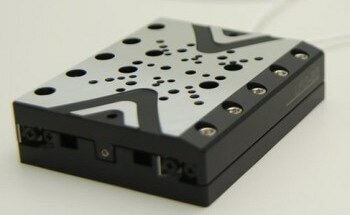 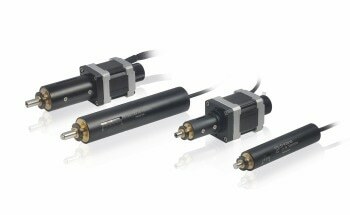 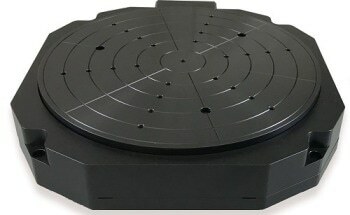 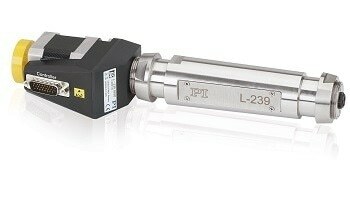 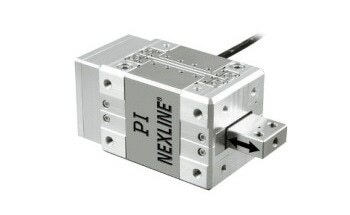 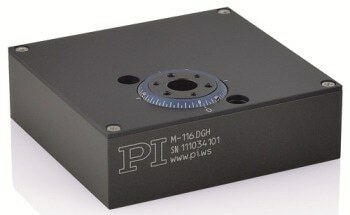 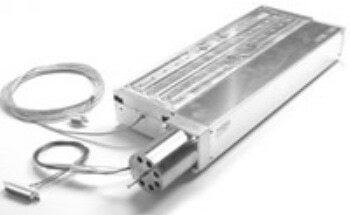 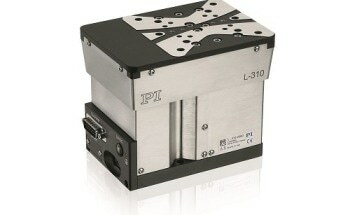 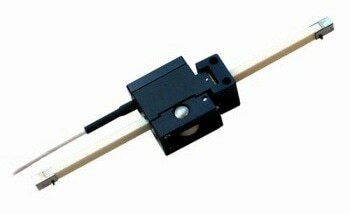 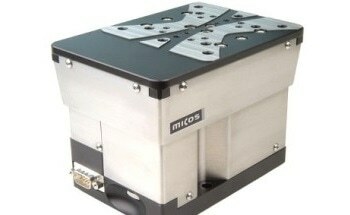 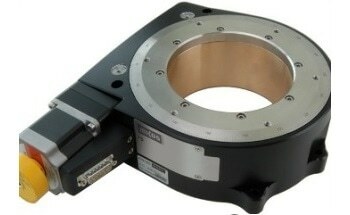 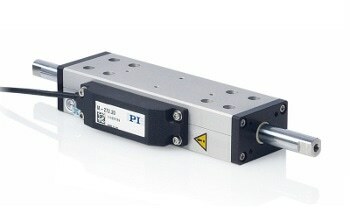 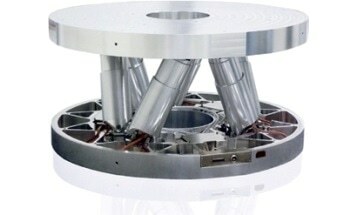 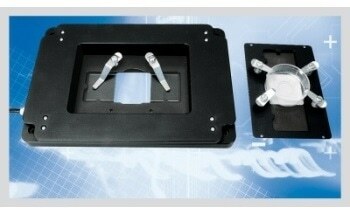 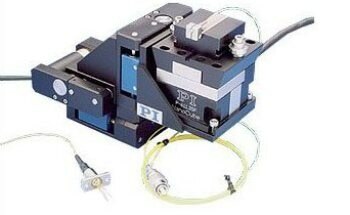 The system includes a direct drive with brushless DC motors (BLDC) and a rotary encoder on motor shaft. 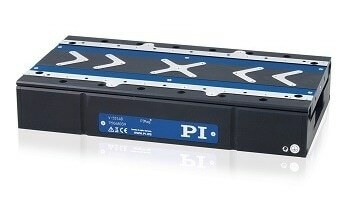 It has a powerful digital controller and an open software architecture, which is user-defined, has a stable pivot point and is software selectable. 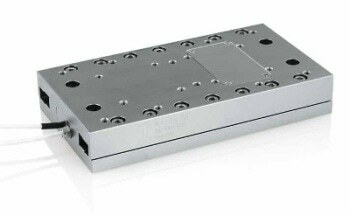 The positions are commanded in Cartesian coordinates, macro programming can be done and an open source LabVIEW driver set is provided. 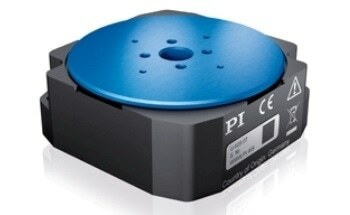 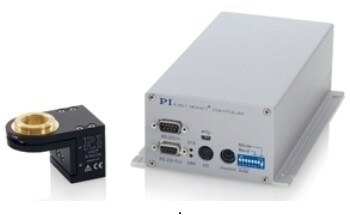 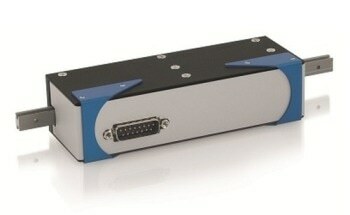 It includes a work space simulation software and an optional interface for PLC control. 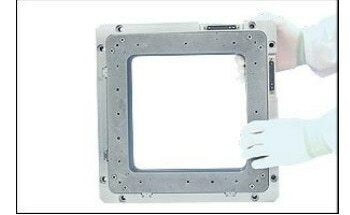 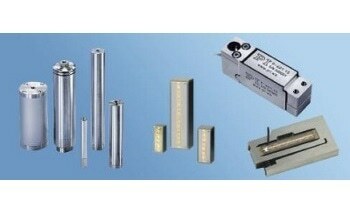 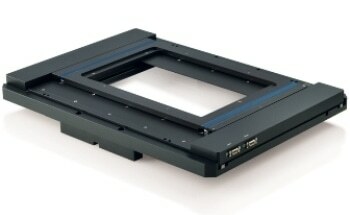 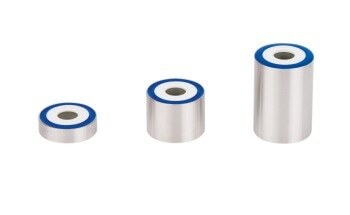 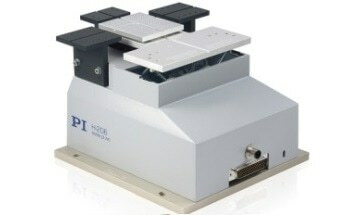 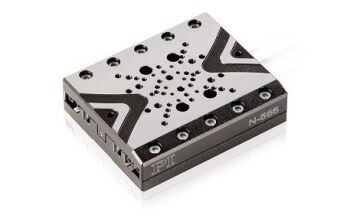 The H-820 finds applications in research and industry for life science, biotechnology, automation and micromachining.